New York City’s scene is endlessly evolving with one vital constant: New York always wants the best, the crème de la crème. It loves to be on top and that’s where it wants to stay. 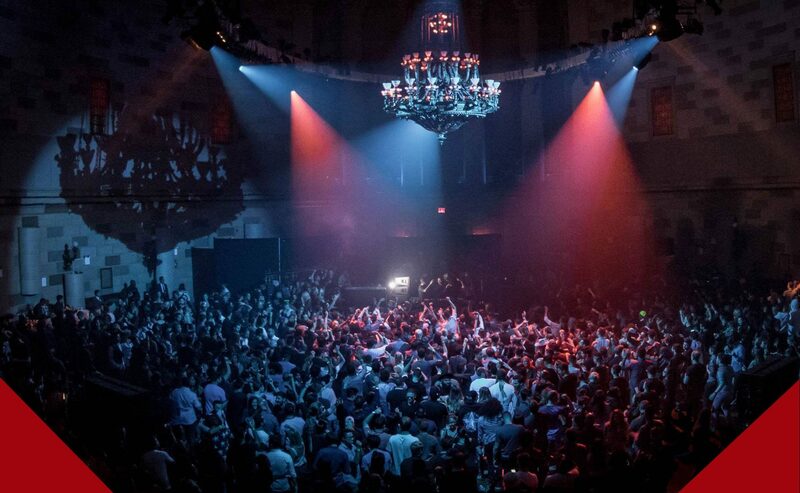 In 2016, it was impossible to ignore the rise of the warehouse party in New York City. Despite a grand landscape of elaborate clubs, state-of-the-art soundsystems and festival-worthy artist line-ups, the underground scene yearned for the grit of concrete under its feet, metallic walls dripping with sweat and an enveloping experience that left the conventional, outside world behind. Out of these desires came Teksupport, a mysterious brand that seemed to emerge from the dark unannounced, bringing a mammoth scale of events that New Yorkers had been ravenous for in 2017. It’s become synonymous with elite club culture at record speed, single handedly bringing the spirit of Europe’s underground to the city that never sleeps. We first caught wind of Teksupport when it famously brought Germany’s Time Warp to the US for the first time in 2014. It was a massive and undeniably daunting debut for the promoter. The entire scene took notice and swarmed in a frenzy, wondering how a brand no one had ever heard of had finally brought the most illustrious techno festival in the world to North America. Founder Rob Toma’s secret is really no secret at all, but he’s been working for almost two decades to build the trust of his peers and the ravers on his dancefloors. 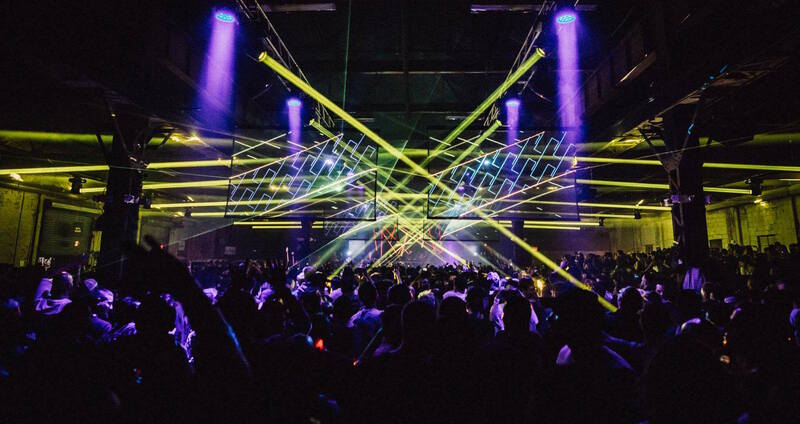 He’s managed to turn a former submarine factory in Brooklyn into a 3500-capacity concert venue, introducing pristine soundsystems to the underbelly of New York and bringing Ricardo Villalobos back to America for the first time in nearly a decade. But before we could blink, the Teksupport name seemingly disappeared for almost two years following Time Warp. Then in 2016, it resurfaced like a blasting tidal wave, announcing three of the year’s biggest events in a single season. 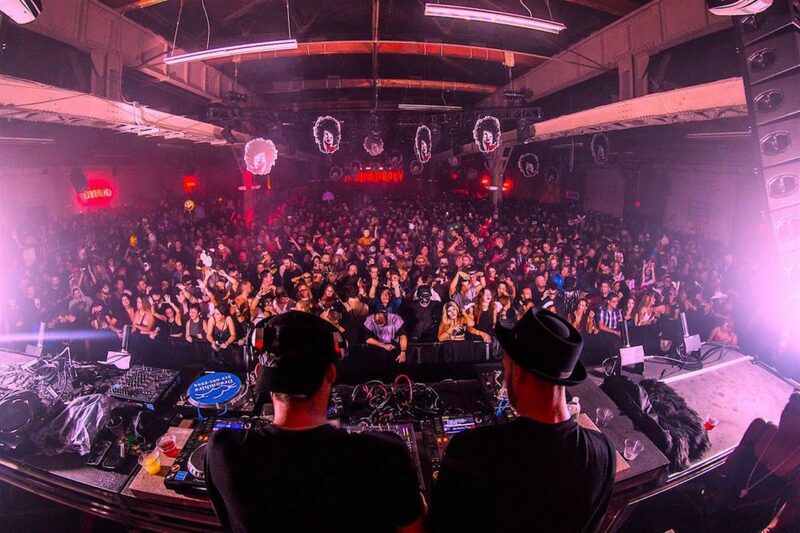 Ibiza’s iconic Circoloco was coming to NYC for Halloween with The Martinez Brothers, Black Coffee, Cassy and Dewalta, debuting a new Brooklyn warehouse space. Then, the introduction of the promoter’s new in-house event series with Luciano, Kölsch and Bedouin headlining the night. And finally, a label showcase celebrating 10 years of Diynamic Music, bringing in Solomun, Adriatique, Karmon, Stimming, Magdalena and Kollektiv Turmstrasse. How’s that for a comeback? Today, Teksupport has become the top dog of the NYC underground, known for fitting ridiculously-scaled production into secluded, desolate warehouses and bringing the biggest names in dance music to New York. 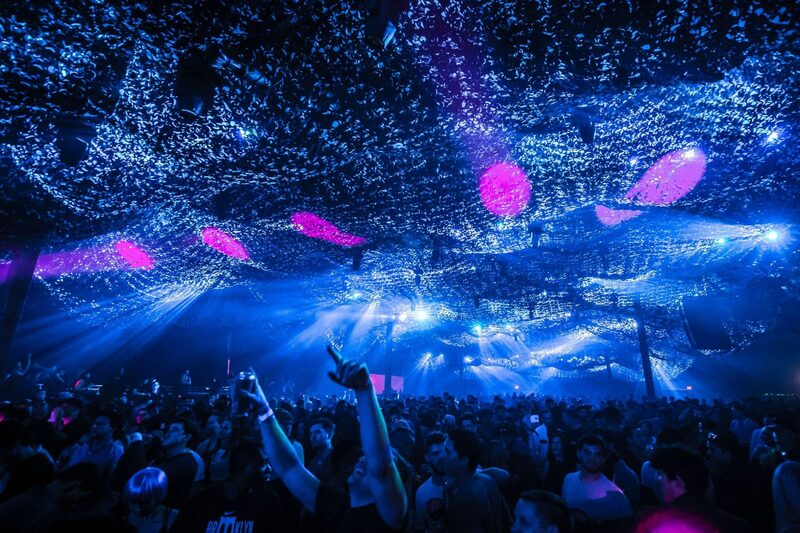 Just this year, the brand has invited Tale Of Us, Paco Osuna, Damian Lazarus, Loco Dice, Jamie Jones and Seth Troxler to play. 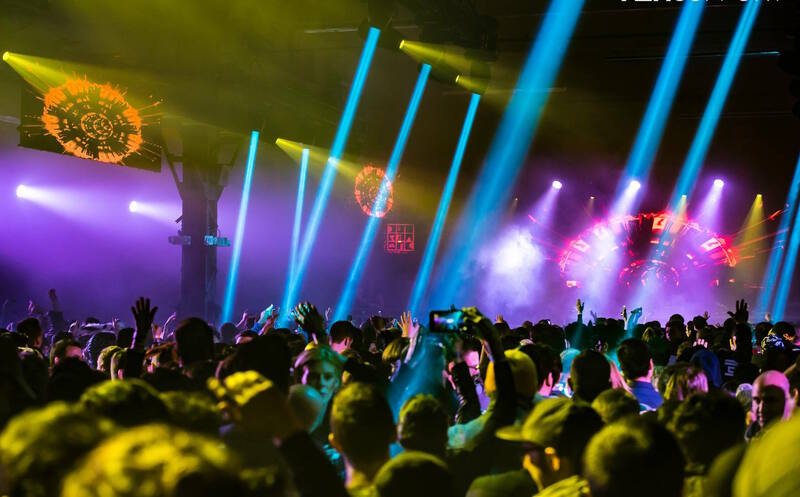 Add to that the NYC debut of deadmau5’s testpilot, Victor Calderone and an open-to-close with Maceo Plex on the horizon and you’ve got an absolutey mammoth set of artists. New York is now demanding environments that can only be found across the pond. Compromising on sound, artists and production is not an option, and when it comes to New York City proving itself to European standards, it’s Teksupport holding the reigns. “One of my mottos is that Teksupport is helping build a tunnel from Brooklyn to Ibiza”, Rob T explains. “We have taken on a very big responsibility of being entrusted with these brands. It’s one thing to host a few artists, but it’s another to be trusted with someone else’s vision and having to recreate that vision [on the other side of the world]”. There was no cutting corners and although, eager to hit the ground running, Toma knew after the extraordinary response to Time Warp’s US debut, the Teksupport name had to be at the top of its game when it reappeared. During its curious two-year hiatus, Rob T worked tirelessly to create an entirely rebranded marketing and production plan, one that fitted the foreign mold and focused on Teksupport’s core ethos: “I am not a big fan of the idea that the ‘underground’ image means that our production level should still not be of festival-like quality. We truly set ourselves apart with our dedication to this, to our scene and to the overseas culture. I would not have produced my events unless I knew I could maintain this”. “Dance music events are truly a celebration of art, culture and community and I think we will continue to set a proper example on what it takes to truly put on an event at the highest level possible while keeping to the roots of why we started doing all this in the first place”.